Collectors Weekly has recently published an article on 16th and 17th century chopines. It handily tells you how to walk when your platform shoes lift you up to nosebleed altitudes. 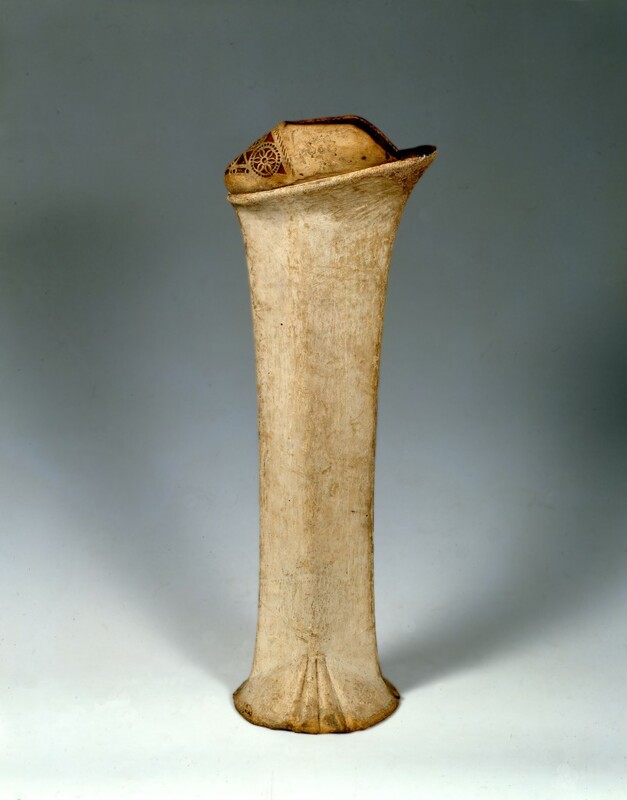 16th century Venetian chopine made from wood covered in white leather with punch work on the toes.